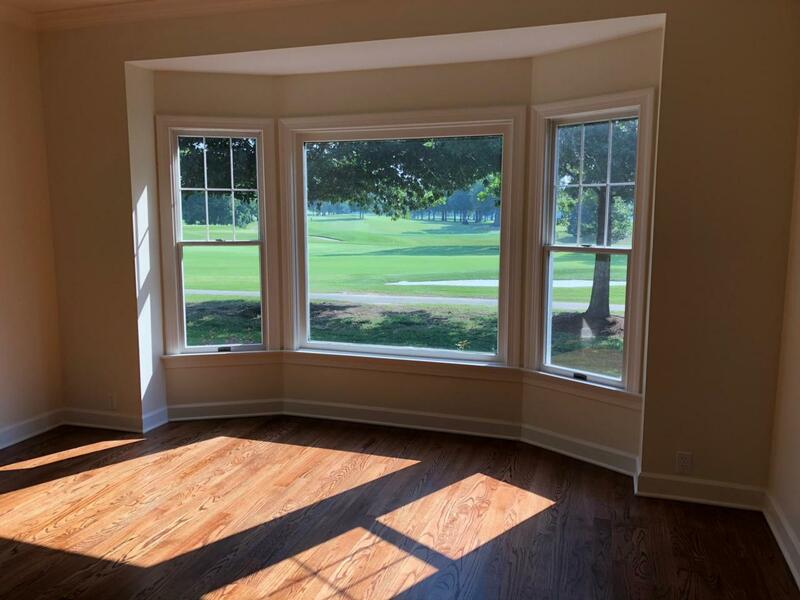 This outstanding Heritage Landing home features a spacious all one level residence while providing a magnificent view overlooking the 6th fairway and multiple greens of the Chattanooga Golf & Country Club. 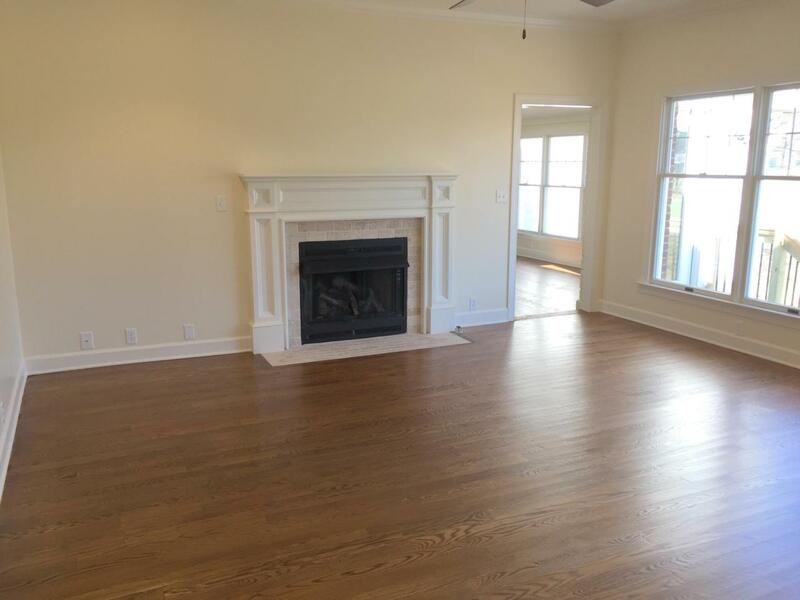 This home has been totally renovated from top to bottom. 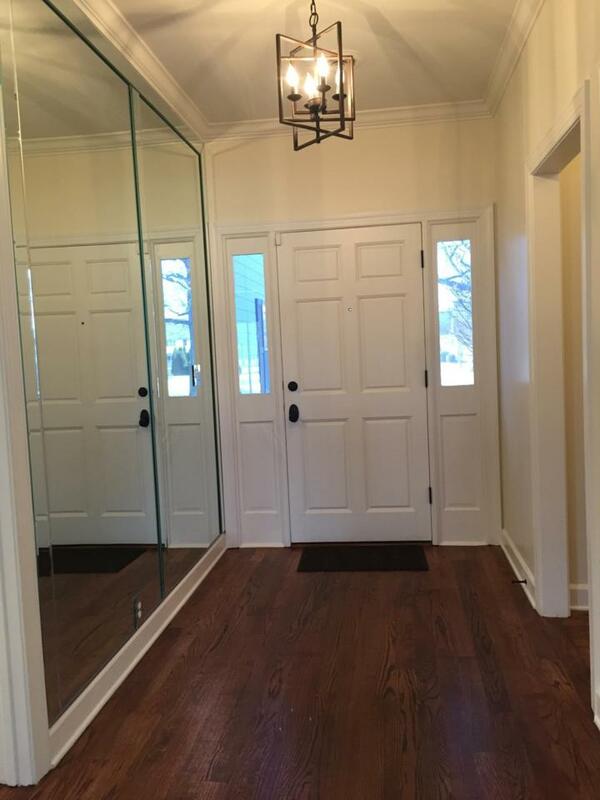 It is virtually a new home which has been designed by one of Chattanooga's finest interior designers. Featuring a large breakfast area, this spacious kitchen has been exquisitely redesigned with beautiful custom cabinets, granites and tiles. The elegant Master Suite, comprised of the bedroom, bath and closet, is simply one of the most beautiful and spacious of any condominium in Chattanooga., In addition to offering a splendid golf view from four of its rooms, this home also has a newly added stamped concrete patio which willprovide you years of beautiful and peaceful enjoyment of this unique view. 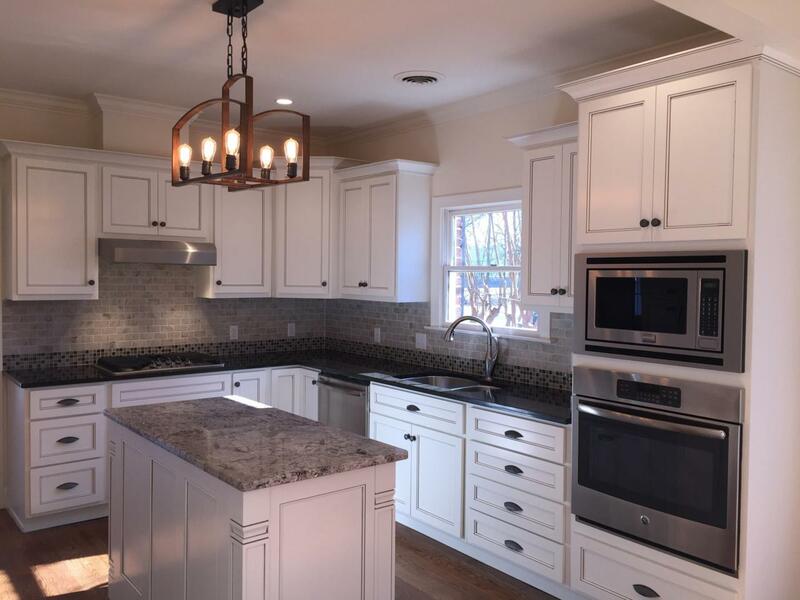 An Outstanding Value, this Heritage Landing home is truly One of a Kind! *Original Total Sq. Ft. as built was 2316. Deck was enclosed into Sunroom for a total of 2556 Sq. Ft. of Living Area. Listing courtesy of Stonebridge Realty.